Christmas went in the blink of an eye, just a distant memory. We all need something to look forward to, so here are your travel hotspots of the month. Whether you are a sun seeker, adventure thrillist or a ski bunny, we have the hotlist right here. 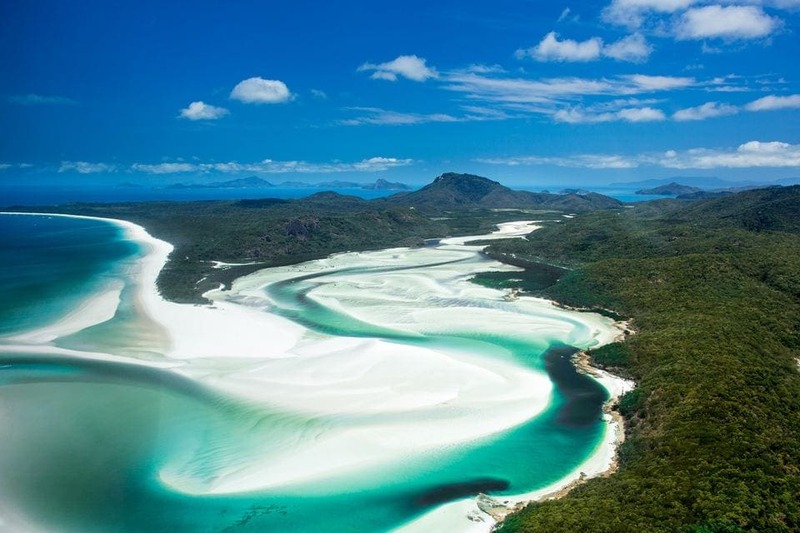 Why not start your new year where summer is in full swing: Head to the Gold Coast, and feel the vibe of Byron Bay, or place your toes in the soft white sands of the Whitsundays. This is the best time of the year to go, after the crowds of December have depleted and when the weather is just perfect for a pina colada in the sun. Fresh, healthy food, delicious drink, the world’s most beautiful beaches and private islands… It doesn’t get more enticing than that. 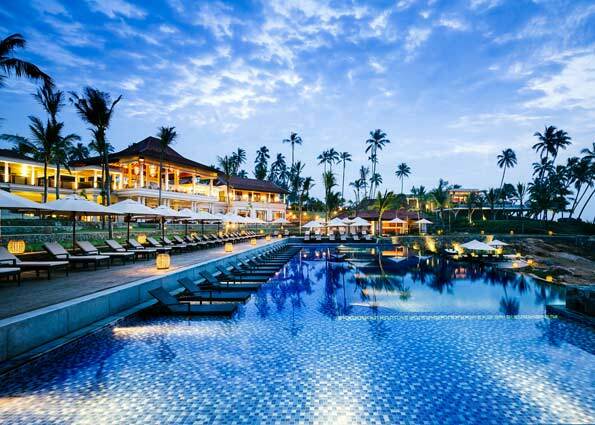 Silky sand and luxurious hotels makes Sri Lanka’s south coast the ideal Jan hotspot. Go now before it gets too touristy and commercial like Thailand. Begin your trip in the historic capital Colombo and slide down the coast to the colonial town of Galle. Don’t forget to sample some sumptuous seafood along your journey. Stay in the Ananatara luxury resort. 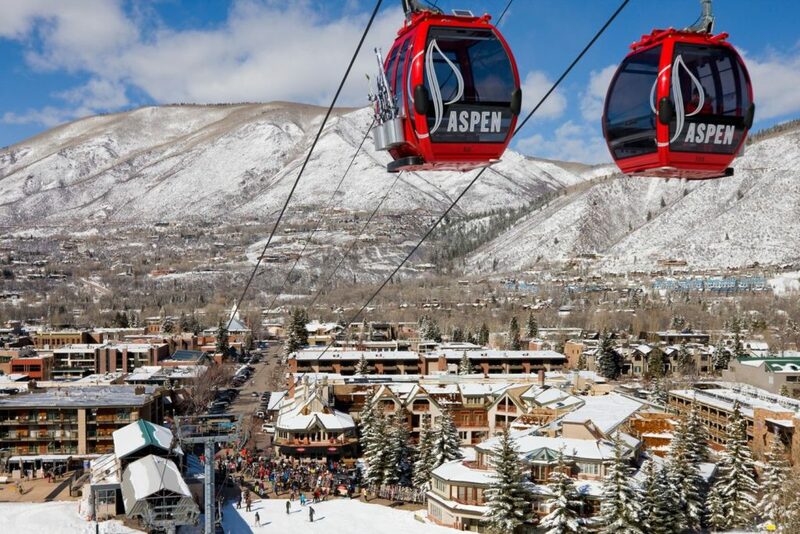 This town, high up in Colorado’s Rocky Mountains, offers some of America’s best skiing and après ski also. Stay at the Hotel Jerome, housed in an old building that has been a landmark since it opened in 1889. The Jerome offers a blend of old and new. The recently refurbished hotel mixes antiques with the design elements of the present. Its lobby boasts squishy, modern white-leather chairs to enjoy a cosy hot chocolate after a long day on the slopes. If you want to see South-East Asia at its most alluring, you have to head to Cambodia. 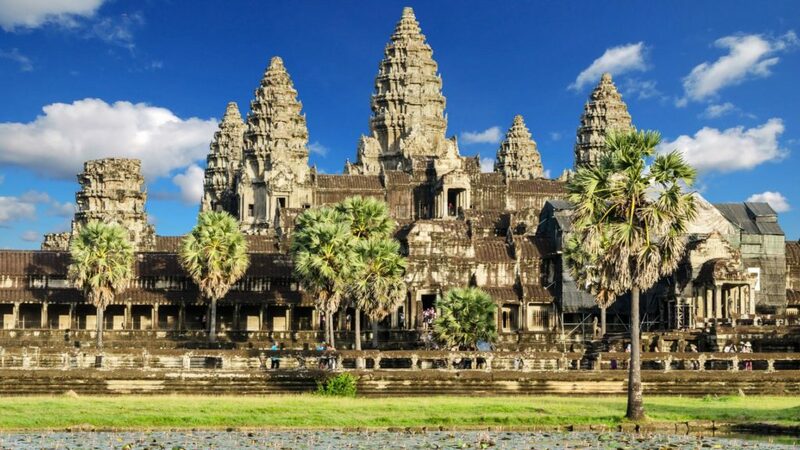 For an unforgettable experience, go to watch sunrise over the jungle temples of Angkor, and for the authentic traditions of its villages and historical capital, Phnom Penh. If you are craving beaches, head down to its island of Koh Rong for laid back island life.